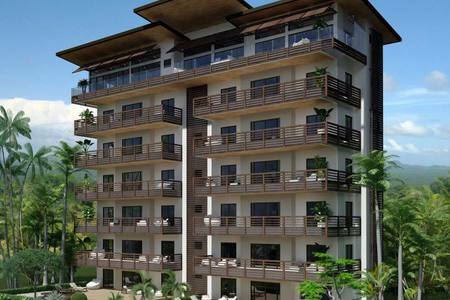 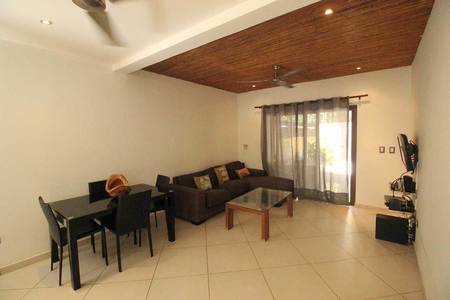 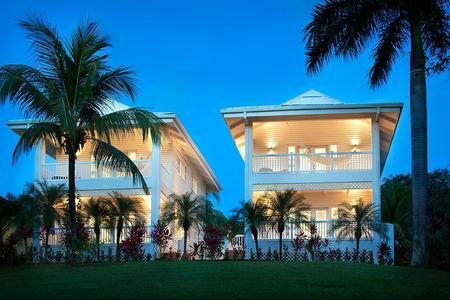 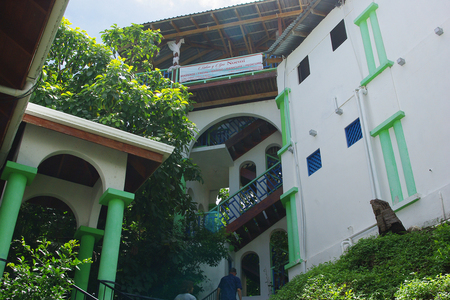 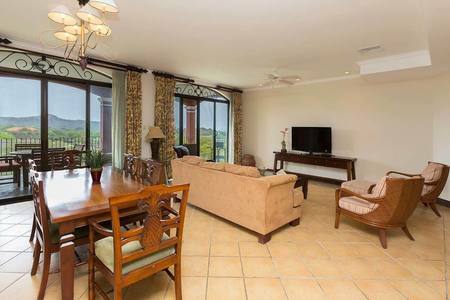 This is a magnificent condominium complex situated near the white sand beach of San Miguel. 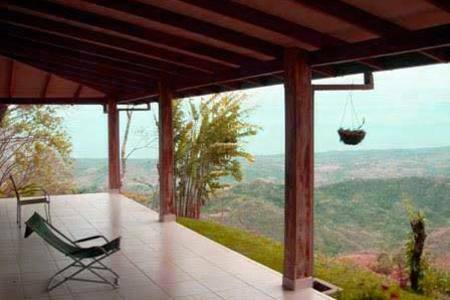 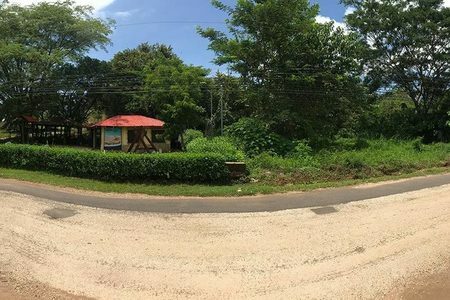 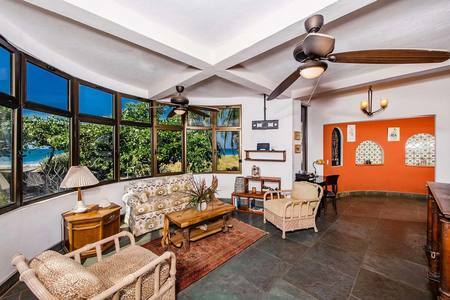 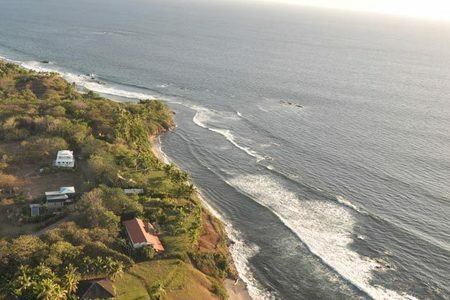 San Miguel is located on the Pacific Coast of Costa Rica, between Playa Samara and Montezuma / Mal Pais what makes this a great Real Estate investment. 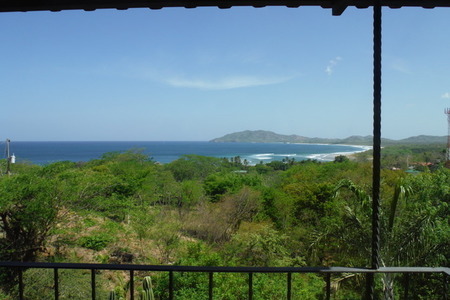 This area still maintains the unspoiled nature of Costa Rica. 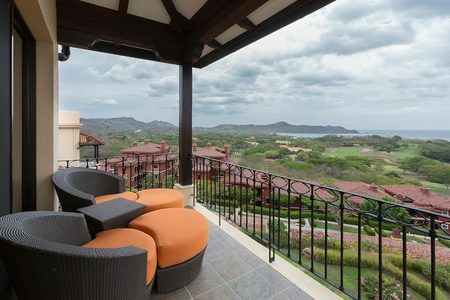 This residential provides first class ocean view apartments just 5 blocks from the beach, all carefully build by one of our best constructors in Costa Rica.